Hey there!!! How are you today? I hope that you are doing absolutely perfect. I thought I would talk a little about Advanced Stress Management today. 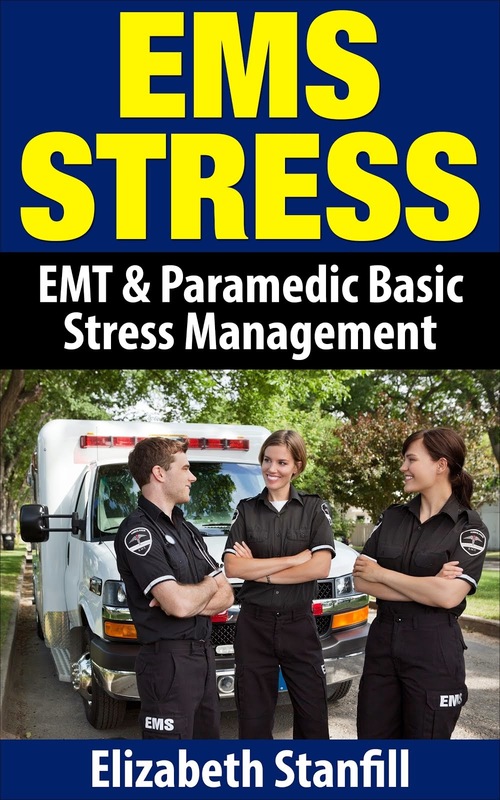 There are many things we can do that fall under the category of Basic Stress Management. We know that we can eat right, exercise, get plenty of rest, and eliminate addictive habits like caffeine, nicotine, alcohol, and drugs. These types of behaviors will create energy and it takes energy to manage stress. Advanced Stress Management is evolving our stressful habits into successful practices by evolving the mind. In order to evolve our mind we must take responsibility for our thoughts, feelings, actions, and attitude. Frequently we live our lives while our thoughts are on autopilot. When our mind is on autopilot we are not necessarily thinking but reacting from our habits. We get up in the morning, without intention, get ready for the day, go to work or school, get home, watch TV, go to bed, and then we do it all over again. In order to evolve our mind we must remove ourselves and our thoughts from autopilot and take responsibility for our thoughts, feelings, actions, and attitude by living with intention. We can start our day with intention, live our day with intention, and end our day with intention. How do we live with intention? One way is we can take our worries and turn them into faith. When we are worried about not having enough money, the opposite would be having more than enough money. This goal of having more than enough money is our intention. We should then wake up in the morning with intention, asking ourselves, "how can I make more money?" We should go through our day thinking, "What can I do today, right now to make more money?" And then we can go to sleep with intention by thinking about what we would like to do to make more money. When we think like this we feel desire and make decisions based on the feelings of desire. Some decisions may be to start a business or look for a better job or career. This intentional behavior is taking responsibility for our thoughts, feelings, actions, and attitude. We take responsibility for our thoughts by taking them off autopilot and the habit of worry, and focus them on goals. We take responsibility for our feelings by removing the doubt and fear and replacing it with intention, expectation, and hope. We take responsibility for our actions because we take action towards our goals versus taking action in the direction of our troubles. This behavior creates faith, the opposite of worry. Finally, we take responsibility for our attitude by having faith rather than fear. Advanced Stress Management is truly evolving the mind by taking responsibility for our thoughts, feelings, actions, and attitude. These successful habits create desire, faith, and confidence by becoming aware of and eliminating thoughts of doubt, fear, and worry. If you are a worrier evolving your mind might take some serious dedication. But, when we become accountable for our thoughts, feelings, actions, and attitude, we truly become experts at managing our stress. If you are having a hard time and are unhappy something must be done. If you would like to learn more about destressing yourself with advanced stress management I can help you, for free! Subscribe to this blog via rss or email (you can do this in the right side column, at the top of the blog) for the updated posts. If you would like to live the life you dream of, let me help you. Learn to destress yourself, for free, by me, and learn what advanced stress management really is.